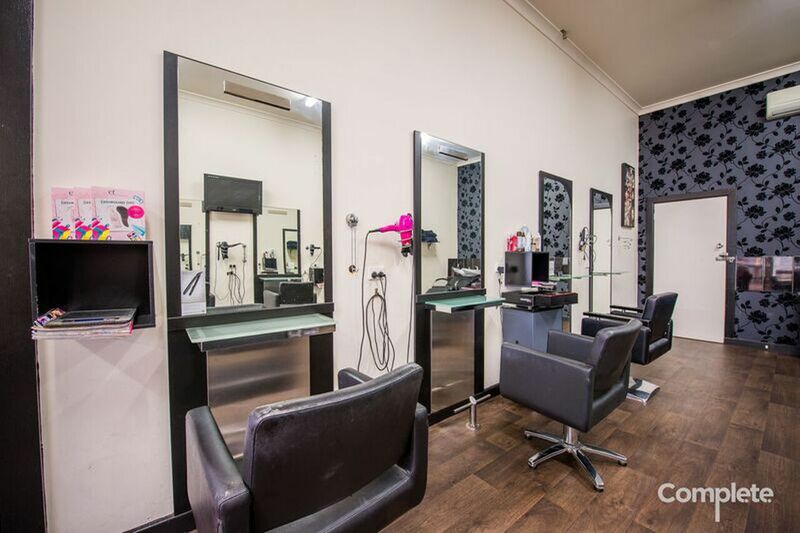 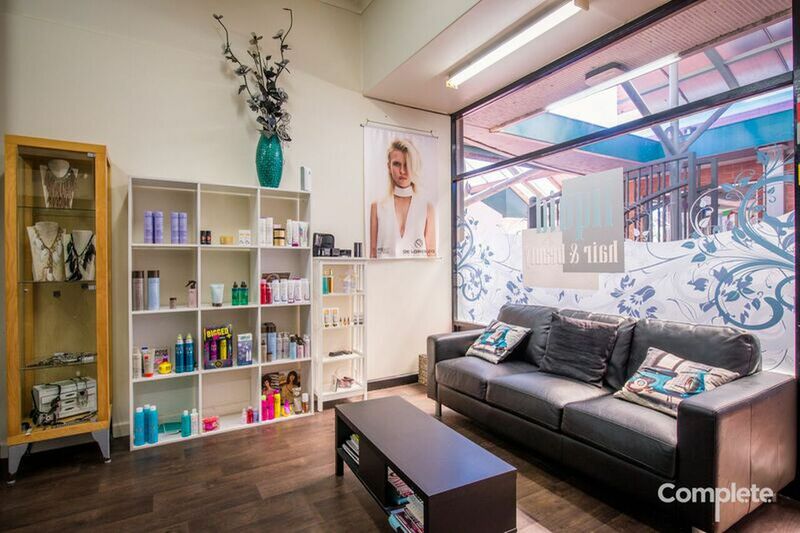 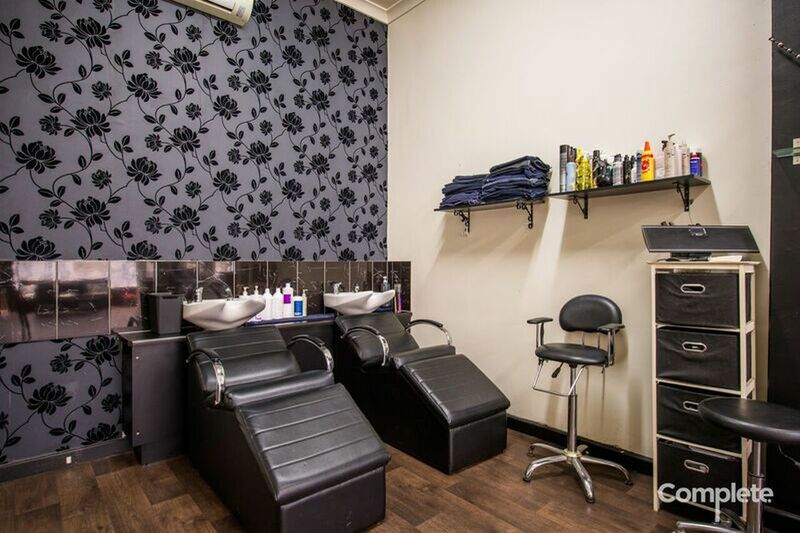 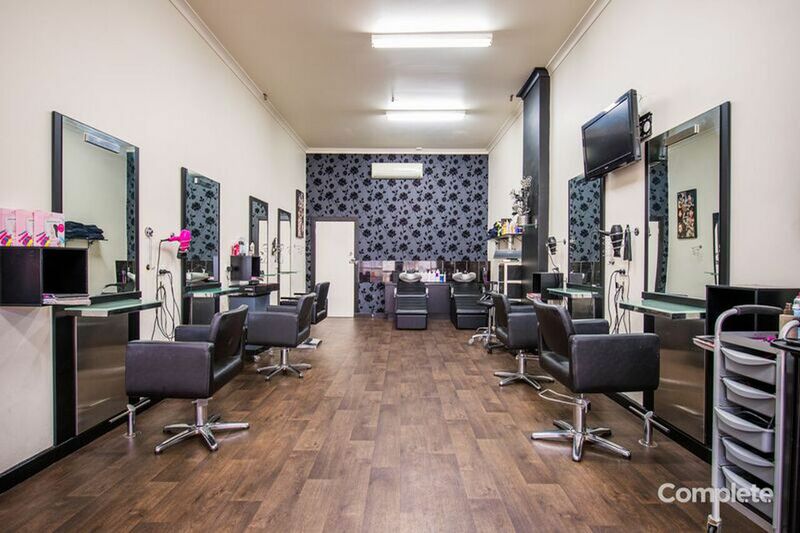 - Secure staff with salon share. - Opportunity to expand offered services. 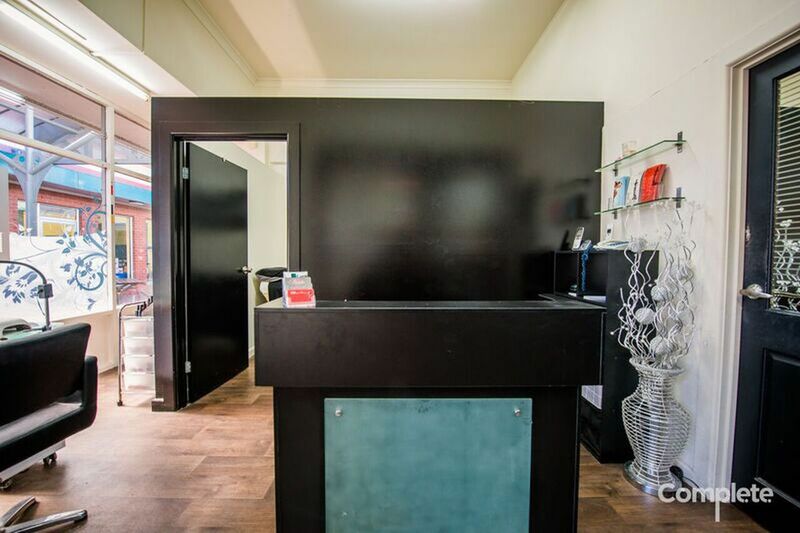 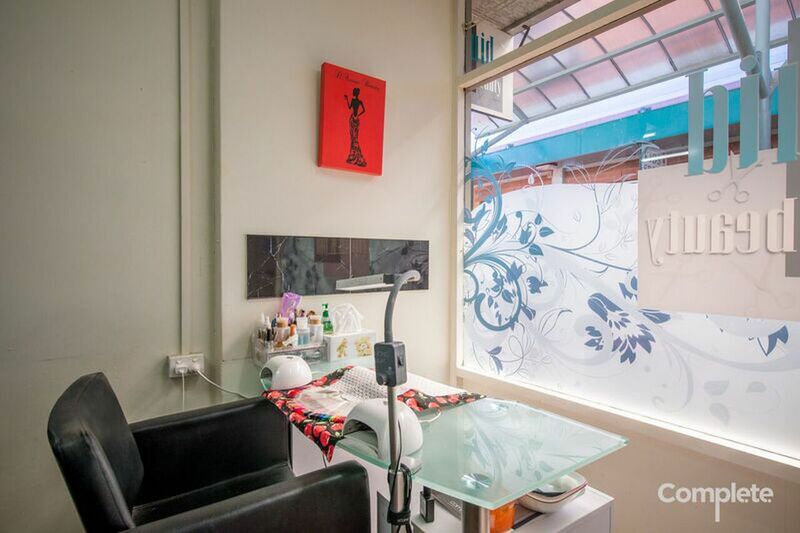 - Strong relationships with product reps.
- Secure lease in central business district. 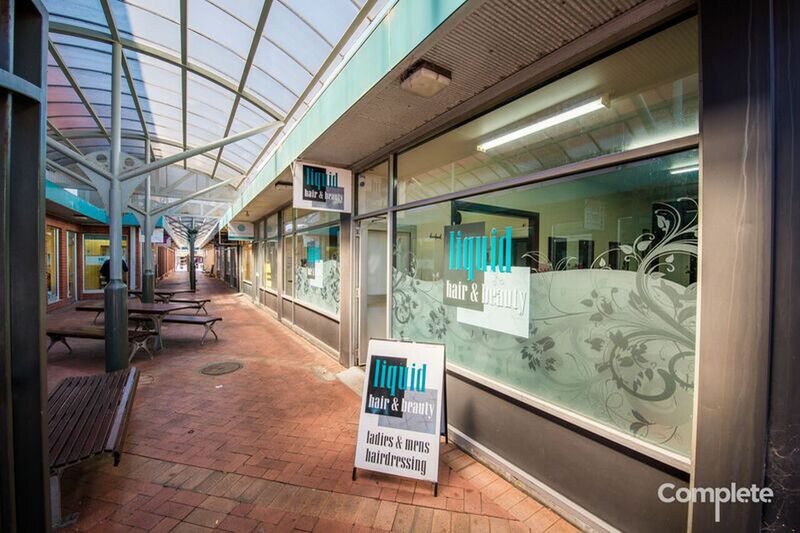 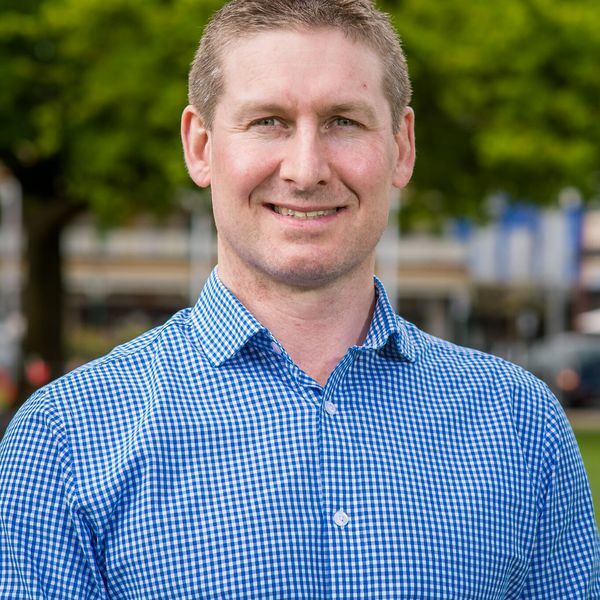 - Current business owner to support transition.